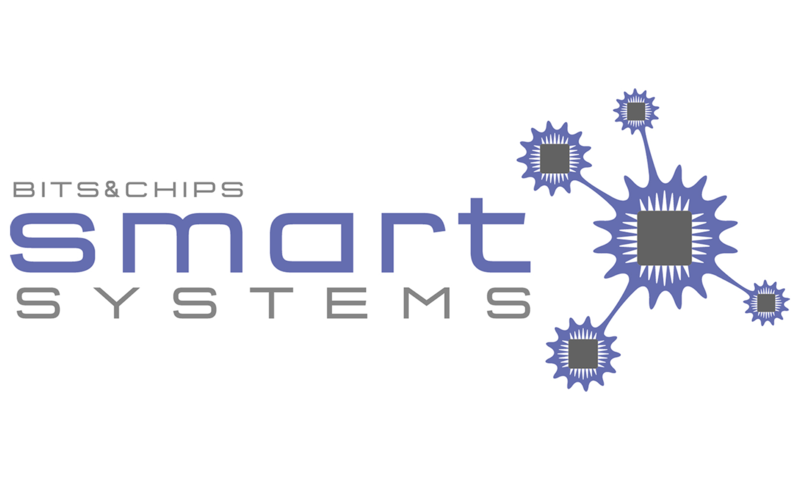 The Bits&Chips Smart Systems conference and exhibition will take place this week with workshops on the 19th and a conference and exhibition on the 20th of November. 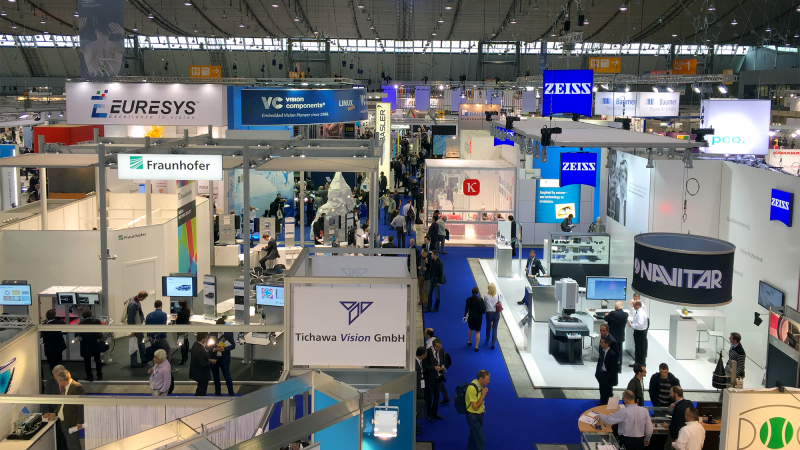 The event targets all industries related to wireless communication, development of electronics, embedded software development, design and development tooling, advanced packaging, micro-assembly and integration, micro mechanics and networking technology. 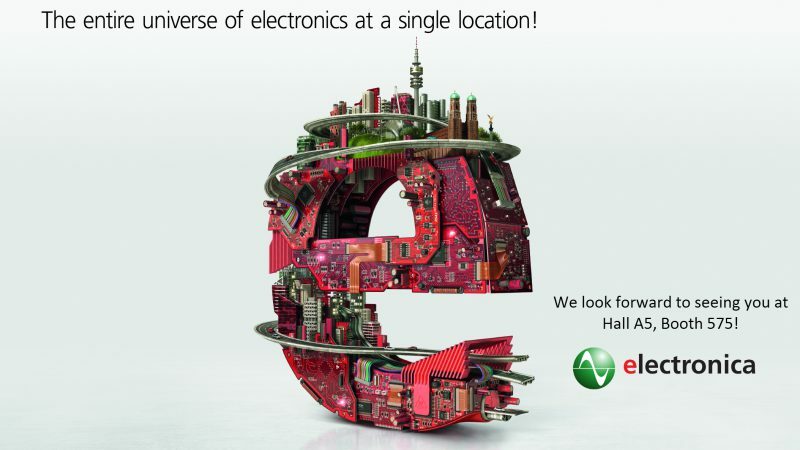 EBV will be at the show with Freescale and with Altera. Together with our friends from Freescale we will showcase the latest Layerscape dualcore Cortex-A7 and the QorIQ T4 Power Architecture products. 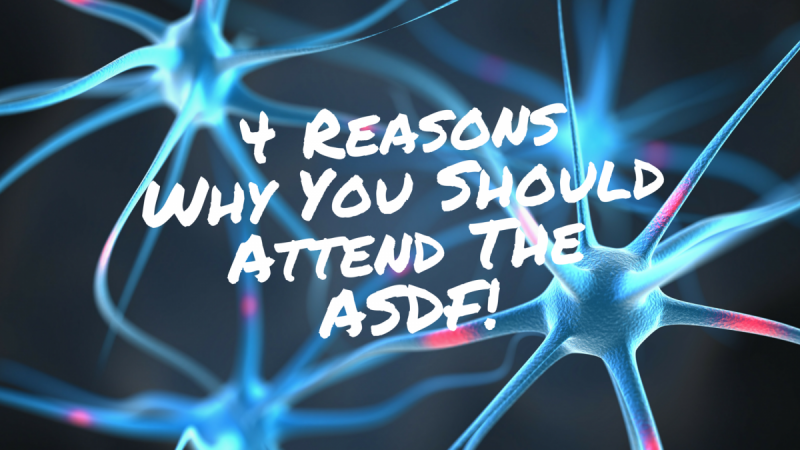 As Freescale is one of the leaders in microcontrollers and digital networking processors for the automotive, networking, industrial and consumer markets make sure to stop by at our co-branded booth! With our fellows from Altera we will present you some very capable FPGAs with the Generation10 Arria10 Performance FPGA and the Max10 low-cost solution. 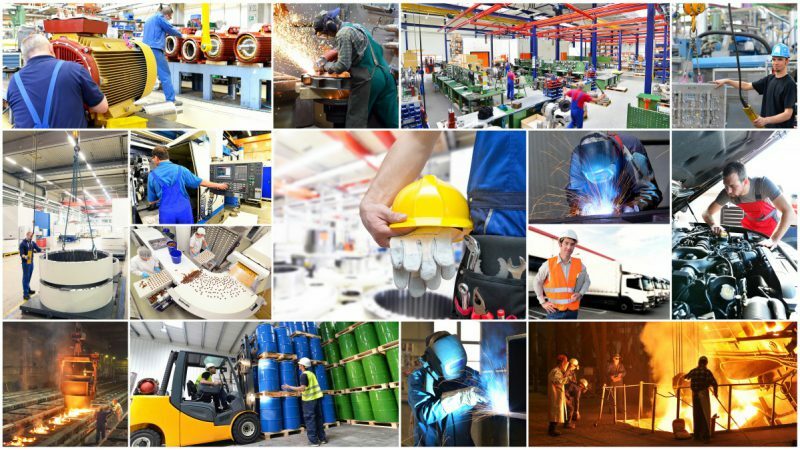 Altera enables system engineers to quickly develop and cost-effectively innovate electronic solutions, based on the latest technology nodes, most advanced tooling and tested intellectual property (IP). Do we have to say more? Come to our co-branded booth at the Smart Systems Conference! 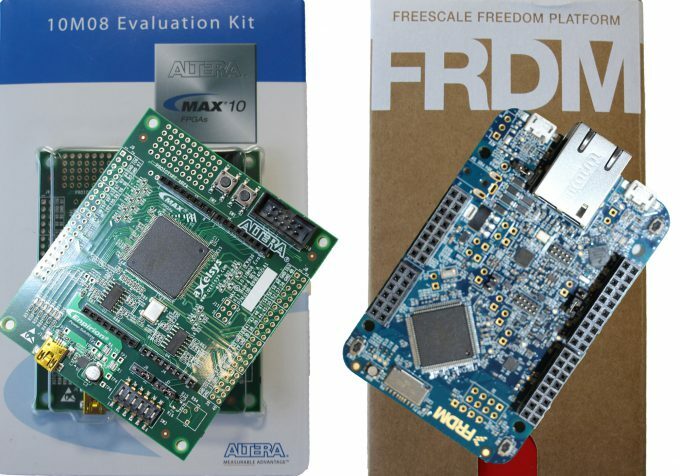 Win 1 out of 5 Altera and Freescale Evaluation Boards! 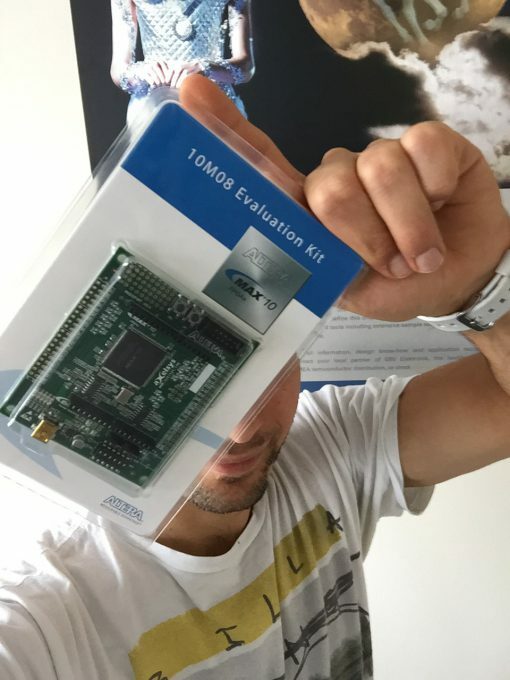 We will give away 5 Altera 10M08 MAX 10 Evaluation Kits and 5 Freescale FRDM-K64F Evaluation Boards at the Bits & Chips Smart Systems! Read below how to take part. You are at the Bits&Chips Smart Systems this week? 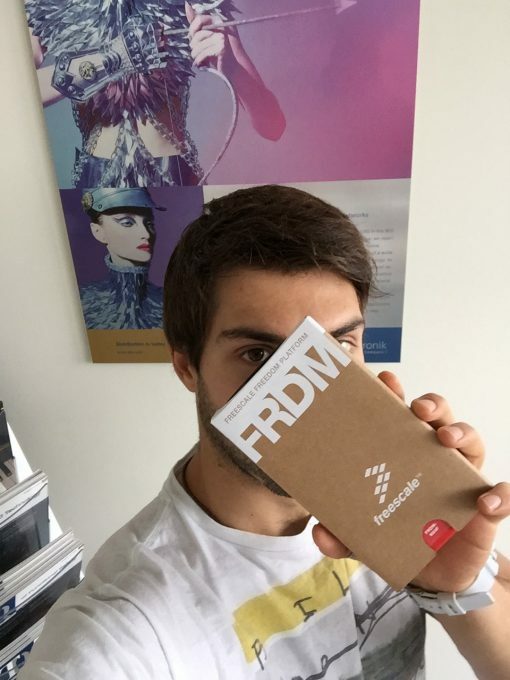 Take your chances to win one of the 10 evaluation boards we are giving away. A question, what was the manufacture of the vision controlled module showed at the Bits&Chips Smart Systems conference and exhibition? Hi Bram, I am not sure which one you mean… could you describe in detail? Nevertheless I will check with our people that have been at the booth to answer your question.